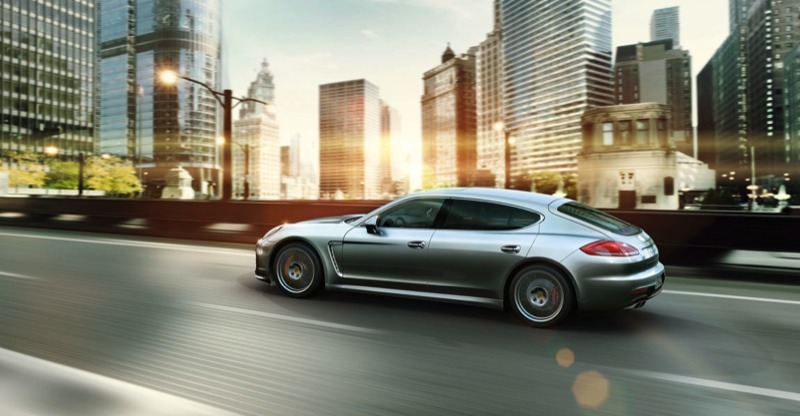 For your convenience, this is the 2014 Panamera Turbo S Executive from Porsche. 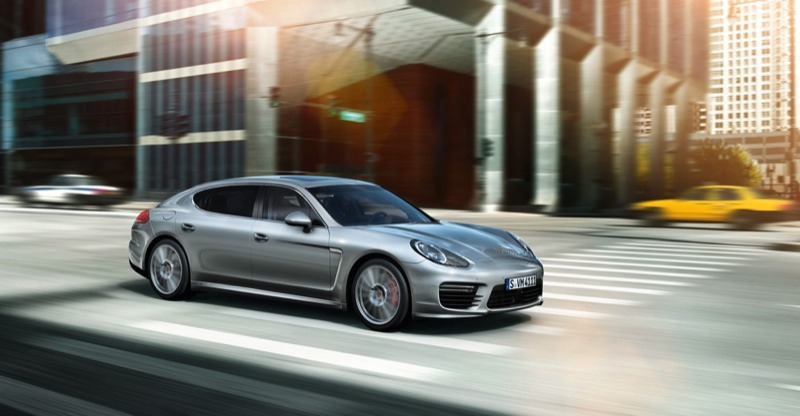 Here are direct links to updated tech information at the Porsche website: The official Porsche Panamera Turbo S Executive information. 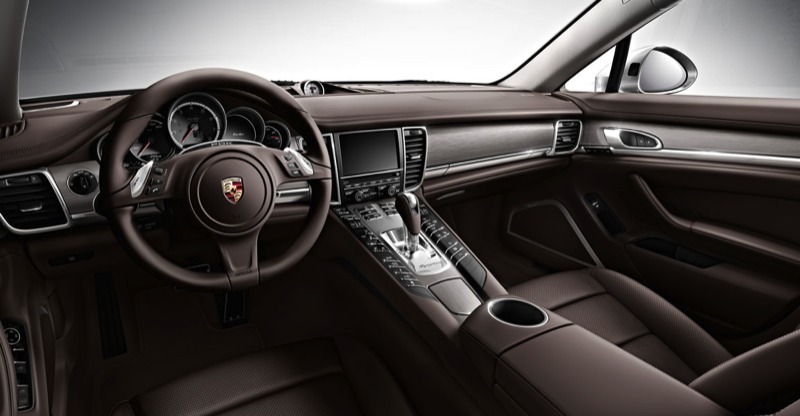 If you'd like, you can download these high-res pictures from Porsche's website to use on your desktop or device and there are more public photos of the Panamera Turbo S Executive on the web. 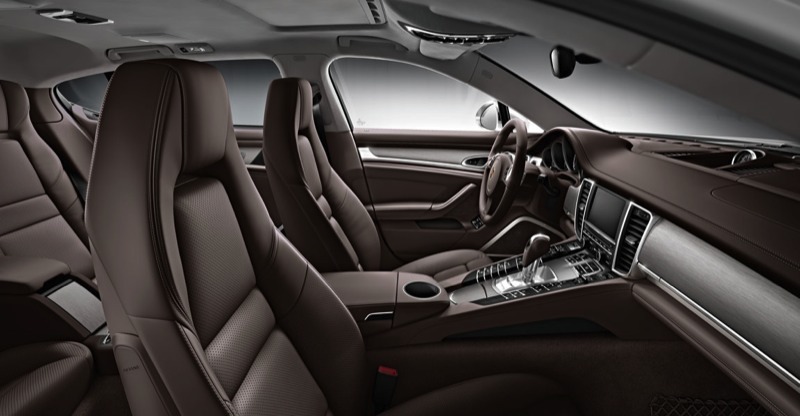 See Links. Please do not misuse.